Our History | Roggendorf – Quality moves. Roggendorf GmbH, headquartered in Cologne, is one of over 300 removal companies in Germany. 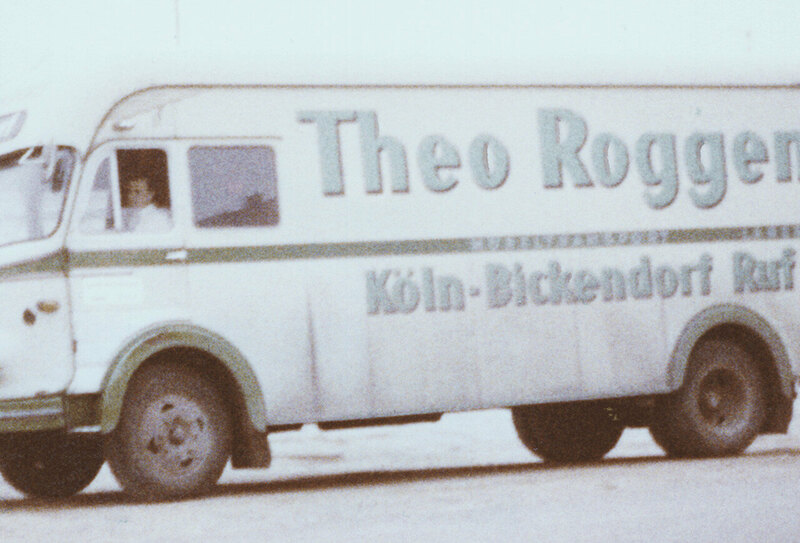 It all began in 1964, when Theo Roggendorf founded the family business. At that time, the company started with a single lorry and three employees. Walter Roggendorf, son and current owner, joined the company in the 1980s. In 1986, Theos second son, Manfred Roggendorf, also joined. Gebr. Roggendorf GmbH is a founding member of Euromovers, one of the world’s leading relocation networks. Euromovers is an association of independent moving companies, which act as a group within the international moving market. Gebr. Roggendorf GmbH is also part of the traffic and logistics association North Rhine-Westphalia, the federal association of furniture removal and logistics firms (AMÖ). In addition, Roggendorf is a voluntary member of several boards of other moving associations. To meet the high demands of the market, the company is also certified in accordance with DIN 9001 (quality), 14001 (environment) and 27001 (information security and data protection). Roggendorf GmbH is currently in the process of gaining another certification, DIN 45001 (occupational health and safety). Manfred & Walter Roggendorf and Stephan Strauß, who joined the company as part of the planned generation change in 2009. 22 workers and three apprentices are employed at the Roggendorf office. 59 workers and nine furniture, kitchen and removal service apprentices are employed in the commercial / technical part of the company. The fleet of vehicles has also grown steadily over the years. The company now owns a large and varied fleet of vehicles, a 5200 m² storage area in Cologne and, from January 2019, a container warehouse in Cologne with a capacity of more than 400 20ft storage containers. The new container warehouse will give the company a unique selling point in Cologne. 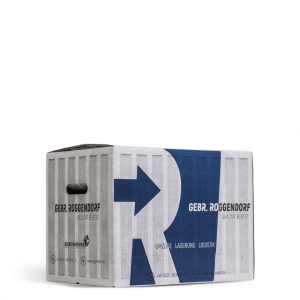 MANY OF OUR EMPLOYEES HAVE BEEN WITH OUR COMPANY FOR OVER 20 YEARS, CLEARLY DEMONSTRATING WHAT A REMARKABLE COMPANY GEBR. ROGGENDORF GMBH IS.